Gitzo is celebrating 100 years since the founding of its brand by Arsène Gitzhoven, and to commemorate the occasion they’ve released two special edition tripods. 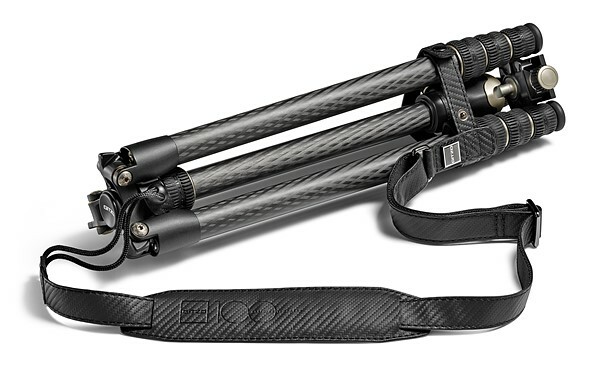 The 100 Year Anniversary Edition Tripod features a ‘new high-appeal look and feel’ as well as features standard on the Traveler Series tripods: Carbon tubing, 180-degree leg folding and the company’s G-lock mechanism. Only 1917 of them will be sold, but if that’s not exclusive enough for you, there are only 100 Arsène Gitzhoven Traveler Tripods to be had.